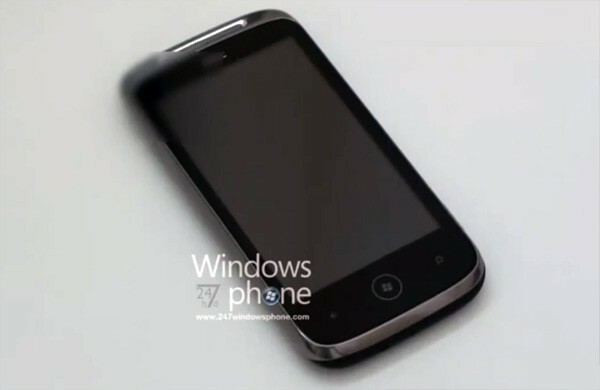 247WindowsPhone has obtained a prototype of a Windows Phone 7 handset built by HTC. 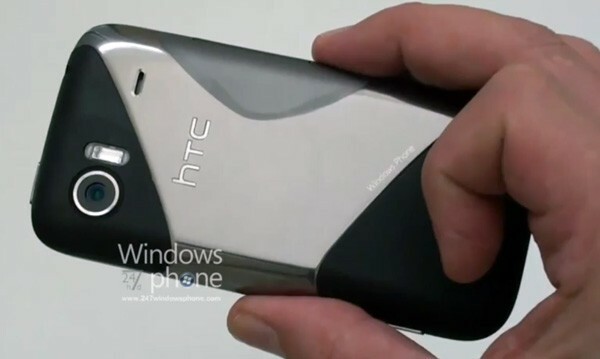 The HTC Schubert will be a Windows Phone 7 launch device, and while we have no confirmed details, it is an aluminum unibody design and appears to have around a 3.7″ screen, likely with WVGA (800×480) resolution. Photo and video after the break.